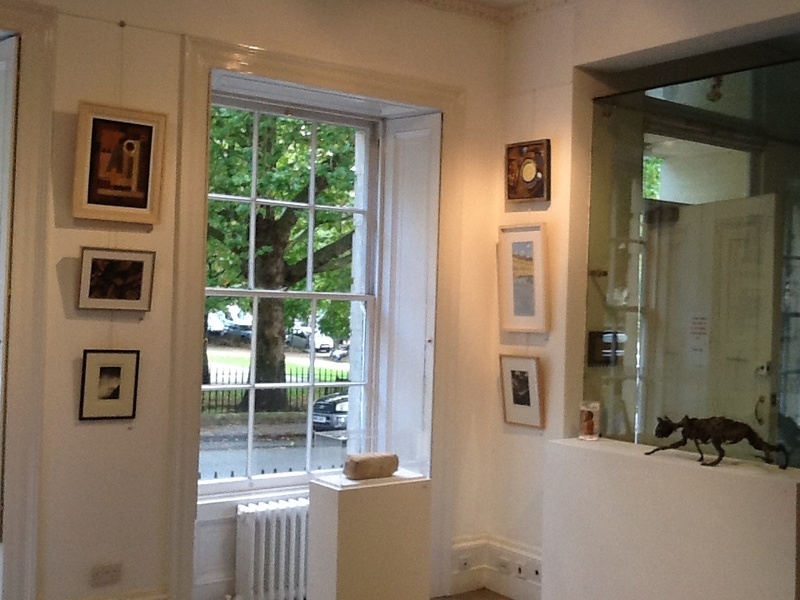 I am currently envigilating at the Bath Society of Artists members exhibition I at BRSLI in Queens Square in Bath. The show is open until Saturday, 10 ’till 4. So if your Bat call in and have a look. I am showing a piece called Transmutation – a word sculpture about bread and stone.